After starting his business in possibly the worst year for financial markets i.e. 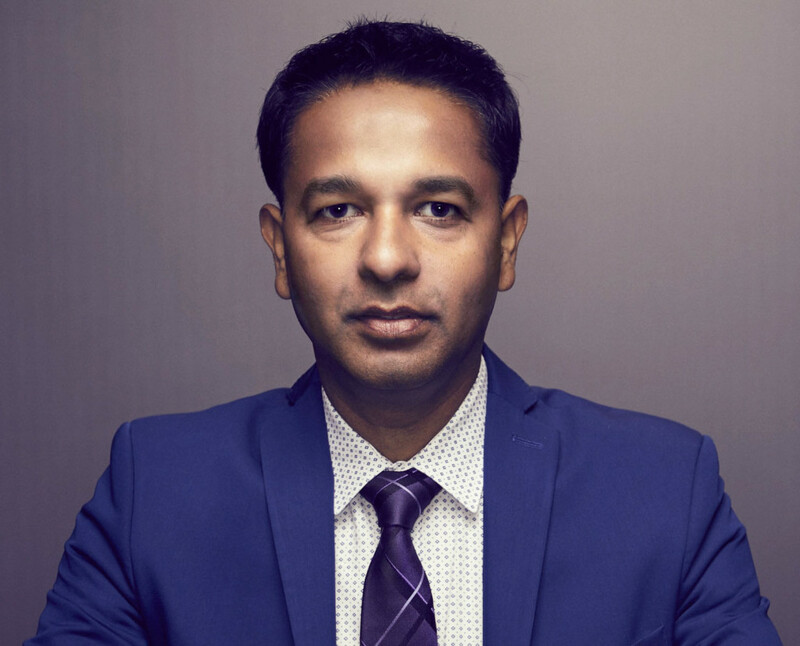 2008, Shashank Shekhar has led the company to be one of the fastest growing mortgage companies in America by helping thousands of families secure better financing for their homes. Arcus Lending was recently named to the Inc 500 list of the fastest growing private companies in America (aka “Most Exclusive Club in Business”).